What is the impact of graphics on performance? 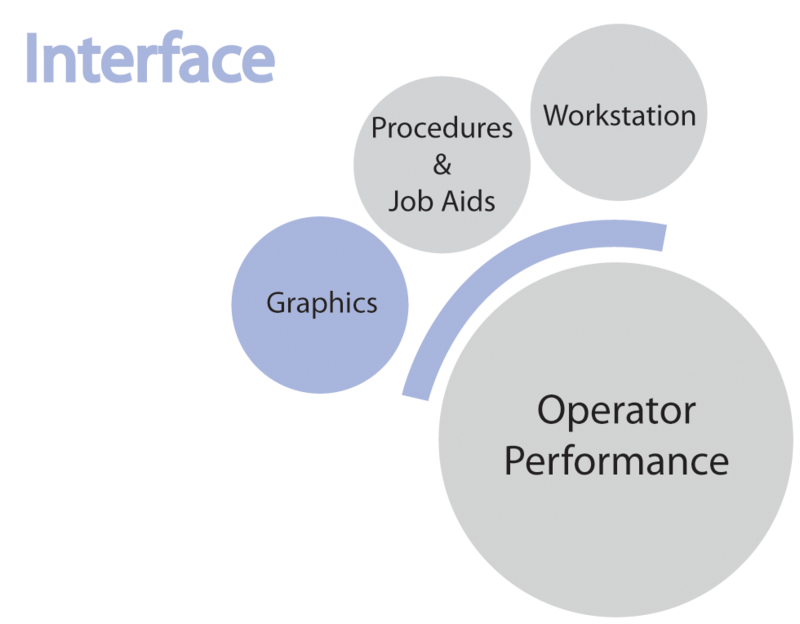 Operators need the right information, at the right time, in the right format to have the best chance to prevent and/or respond to process upsets. The COP began research in 2008 when projects on color and simulator use were undertaken and began a trend of using University faculty for projects. How dense should graphic displays be? How should it be measured? What if the alternative is to split the information over multiple screens? How realistic do graphic symbols need to be? Can the “goodness” of graphics be quantified? When should trend data be used over digital values? What are the alternatives/differences in information needs for batch, continuous, machine control? Can information be presented in a proven, better manner (e.g., advance control information, tower profiles, overfill)? When does the DCS design interfere with performance (e.g, missing touch targets, entering wrong setpoints)? When does information overload occur?